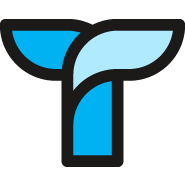 To connect your Slack user go to your 'My settings' page. 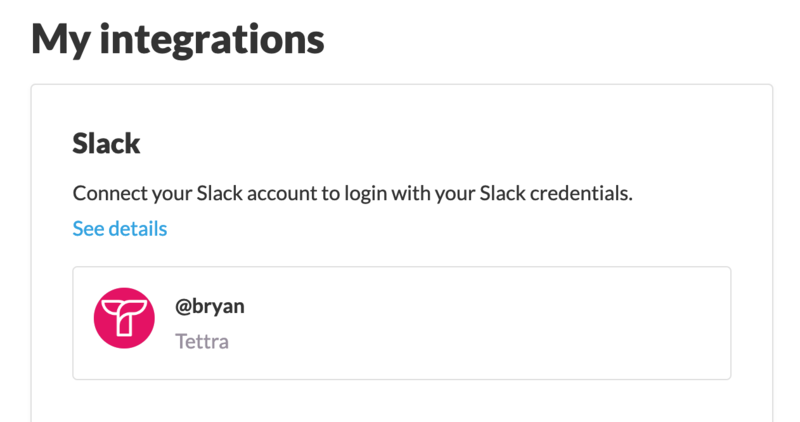 On the 'My Integrations' tab you'll see a 'Connect to Slack' button. Once you click the button you'll se the Slack authorization screen. 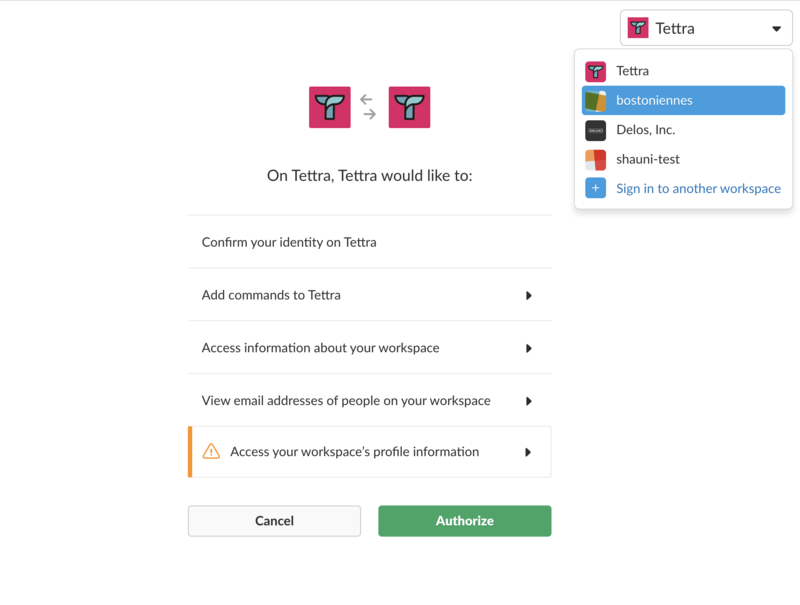 If you're part of multiple Slack teams, make sure you choose the correct workspace - the Slack user you connect, must belong to the same to the connected Slack workspace.